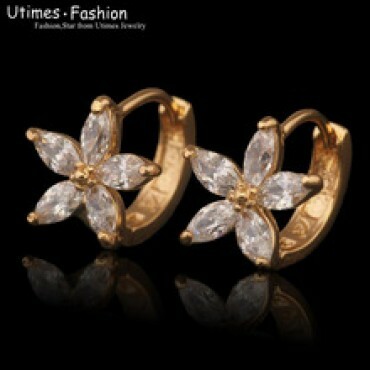 Zircon Flower hoop earrings in Nepal. 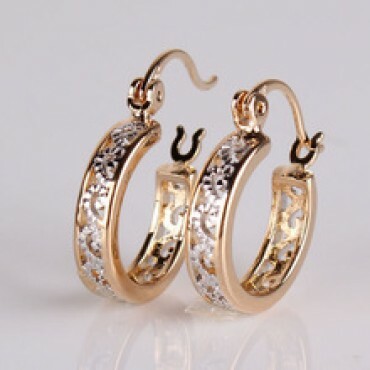 Round Hoop Earring in Nepal. 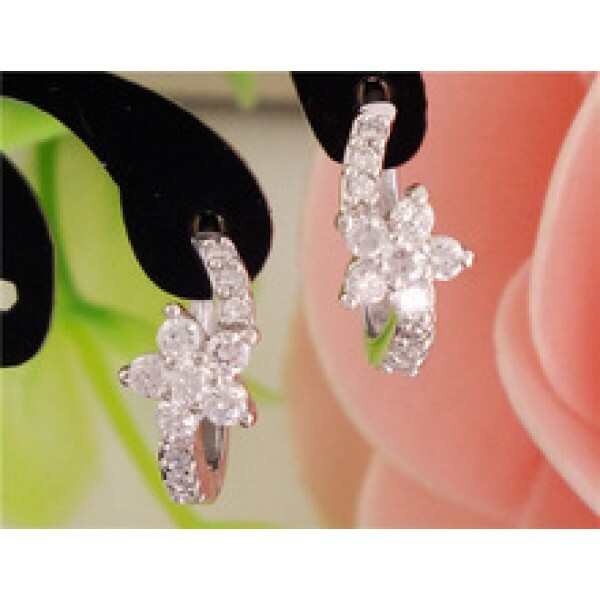 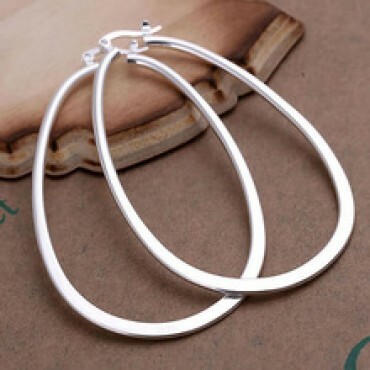 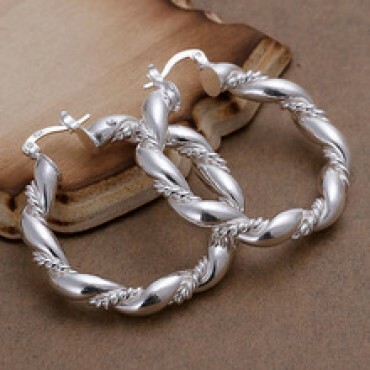 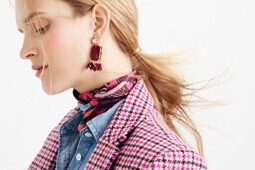 Sterling silver fashion jewelry earring in Nepal. 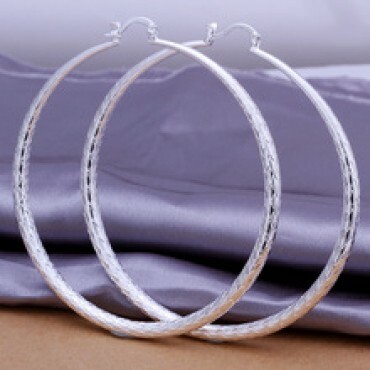 Diameter 7.1CM big hoop earring in Nepal.